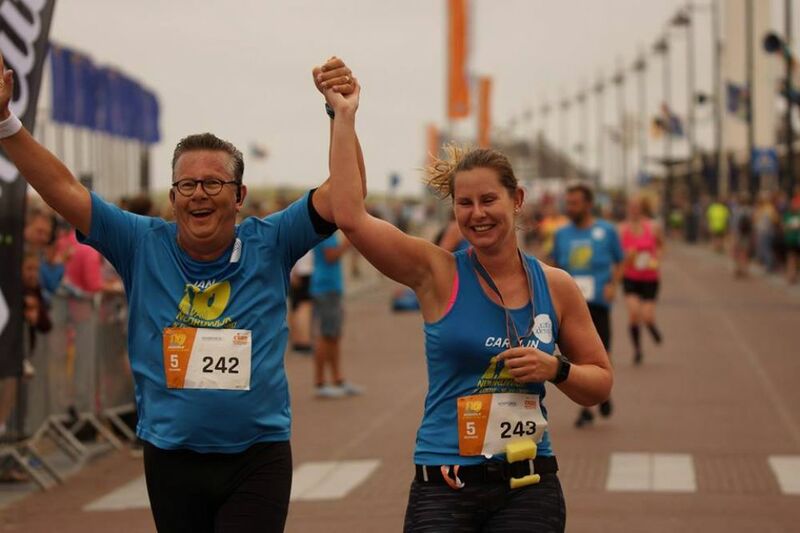 Register now for the main distance of the Noordwijk 10; the 10 kilometers! Do you want to put the route in your running watch? We have the route of the 10 KM in GPX format available. Download it below by right-clicking and choosing 'Save link as'. Download Route 10 KM in GPX format.